We can help restore your home or building back to its original state after a flood. 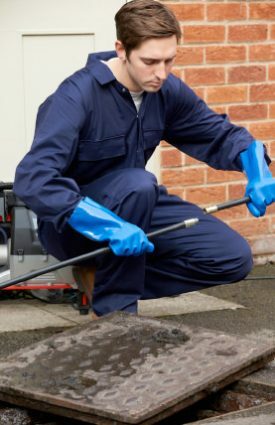 Blocked drains can lead to flooding, health risks and clean-up costs. We can help make sure that this doesn’t happen. 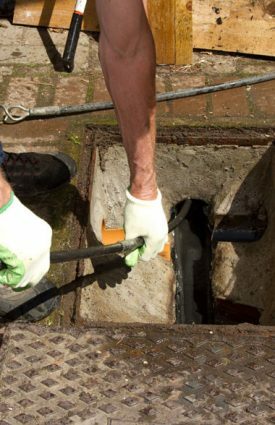 These can be potentially dangerous, which is why we deal with the blockage quickly and effectively. 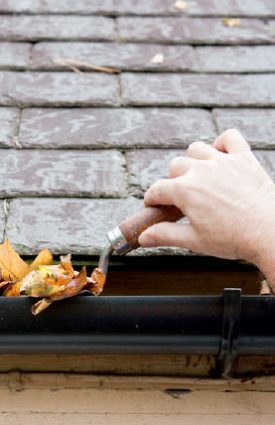 We offer one off cleans and annual maintenance plans, helping making sure that your gutters and downpipes get the right attention. 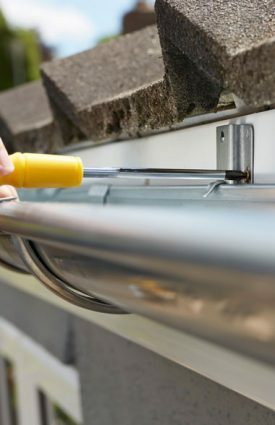 We are here to help look after all your gutter repair issues, and ensure that your guttering system works effectively. We can help prevent your home from damage against excess moisture and save you money in maintenance bills. UK Property Preservation are a property preservation company in Newcastle with a mobile team, allowing us to service domestic and commercial properties throughout the UK. Like any structure, a domestic property is subject to the ravages of weather and the seasons. Over time, roof tiles and beams become saturated with damp, leading to swelling, leaks and damage. At the same time, drains and gutters become blocked, resulting in flooding, dry rot and rising damp within walls. Whether you are a homeowner or a domestic landlord, our services are designed to keep your property in pristine condition by counteracting the common effects of moisture, rain and cold. Our team of experienced and highly trained craftsmen can carry out accurate assessments of the state of your property and propose effective treatments to preserve and restore vulnerable areas. 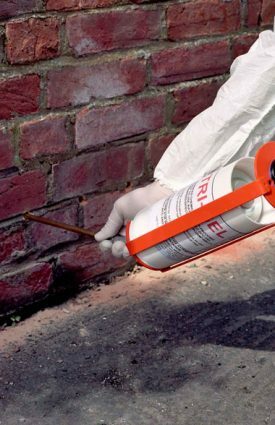 Whether you need treatment for dry rot, damp proofing or damage restoration, our range of professional, cost-effective property preservation services in Newcastle, Sunderland & Durham will add value to your home and prevent long-term damage.